Hi I was playing on the offical server and started crashing after i made ender io machines. Crash everytime i log back into the worldl. Problem: Game crashes after breaking a block or opening inventory, didn't try anything else, game was working fine without problems before crash, now crash occurs every time. Love playing this Modpack. Just a quick note. Questbook is not recognizing my sugar cane seeds or my brown mushroom spores, I cant progress without those two. Also it shows my Essence berries but not the bushes? keep crashing on game load up everytime. Just played it today so no clue whats going on. switching from java launcher to native and still same error. Keeps saying I have an unsupported version of the game. Hi. 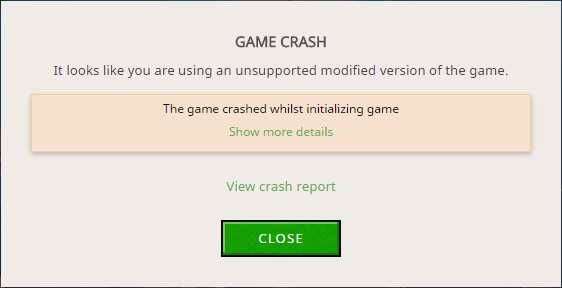 I'm unable to replicate this issue, so just to confirm, did you get this crash on UIE Version 2.3.8? EDIT: Does the crash still occur? I got a little problem with a server. My boyfriend and i want to play together. So i created a server etc. and it works... but the mobs lagg and i got some block lagg. Ive tried everything but im out of options. I allocated enough memory to both server and on our own pc minecraft. I've tried more, but cant remeber. i tried running the server and my own minecraft on 1 pc, it was lagging, so i transferred the server to the other pc. And thats where i run it now from, but it still laggs. For me and my bf. I hope that there is a way to fix this. If possible, could you attach the client's log? So that I can see perhaps what's eating up all the memory. Thanks! Edit: Fixed all I had to do was use the repair Minecraft button! I'm hosting my own server and have disabled the Applied energistics 2 channels in the config, i made a quantum network bridge and when i use more then 32 channels i cant put anything in my ME system or get items out of it. I've had a problem with the server bat file always crashing after it starts loading, here's the crash report. So, new day, new perspective. After disabling the clientside mods I've figured out that not a single mod has a version.propeties file. 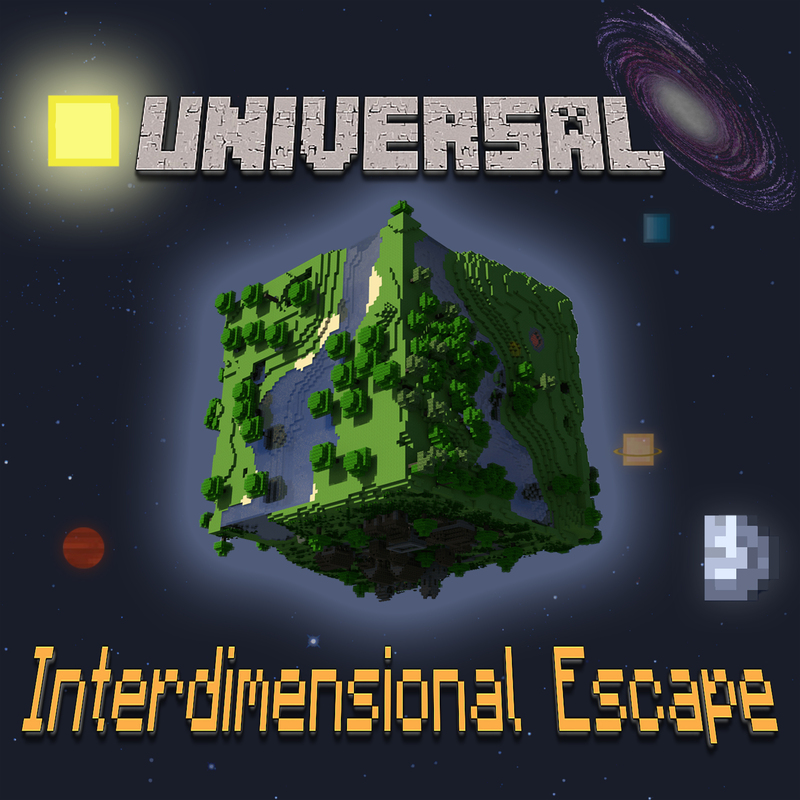 After downloading these 2 mods again from a different website, the server launched. Firstly, the path/command doesn't matter so long as it works, why would you bother with something as miniscule as "java" vs. "java.exe"? Secondly, did you even use the right version of Minecraft/Forge? 1.7.10 mods don't use version.properties, they use mcmod.info internally. Thirdly, it's completely possible that when downloading a mod from Curse servers, it gets corrupted along the way, if that's the case reinstalling it should work. There shouldn't be any need to download it from another website. Sorry if I sound a little harsh. in the better questing mod quests is a edit button, how do i remove that button?